Disney world. Where dreams really do come true. 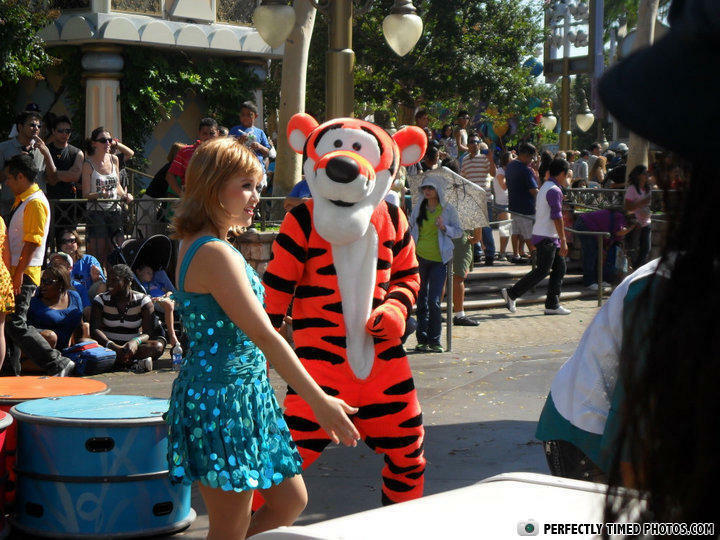 Katie found the secret Tigger Trigger. why can't Amy ride on the rollercoaster? Because she's under the height limit.